When you're buying or selling a property in Italy and transferring money overseas the exchange rate can have a big impact. It's important to understand exactly how any exchange rate movements could affect you and ensure you plan your transfer effectively. 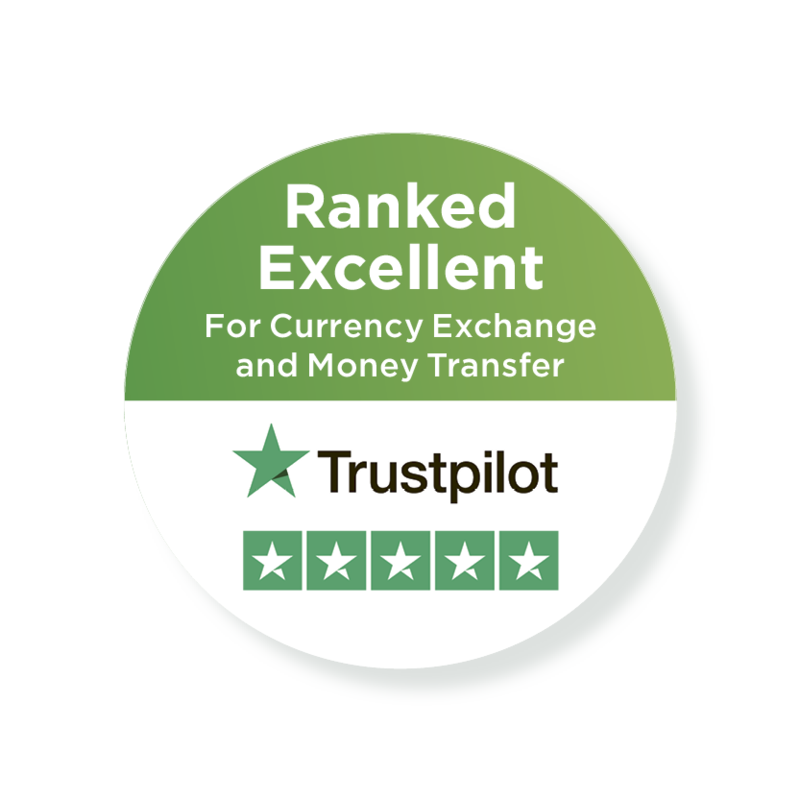 We recommend contacting our currency partner, Smart Currency Exchange. They will provide you with free, impartial guidance to help protect your property budget from exchange rate movements and they will assign you with a personal currency trader to guide you step-by-step through the transfer process. 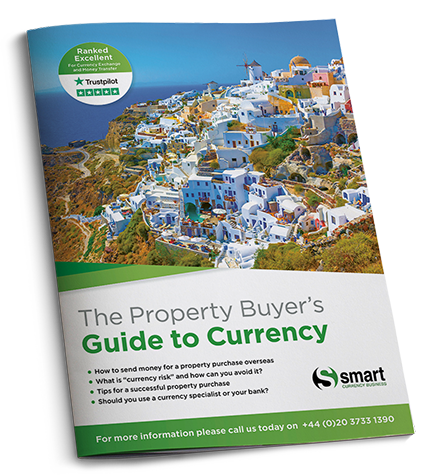 Smart Currency Exchange have been assisting property buyers since 2004 and have transferred money for over 40,000 people. They are the chosen currency partner of some of the most trusted names in overseas property including Rightmove, Property Guides and Your Overseas Home.